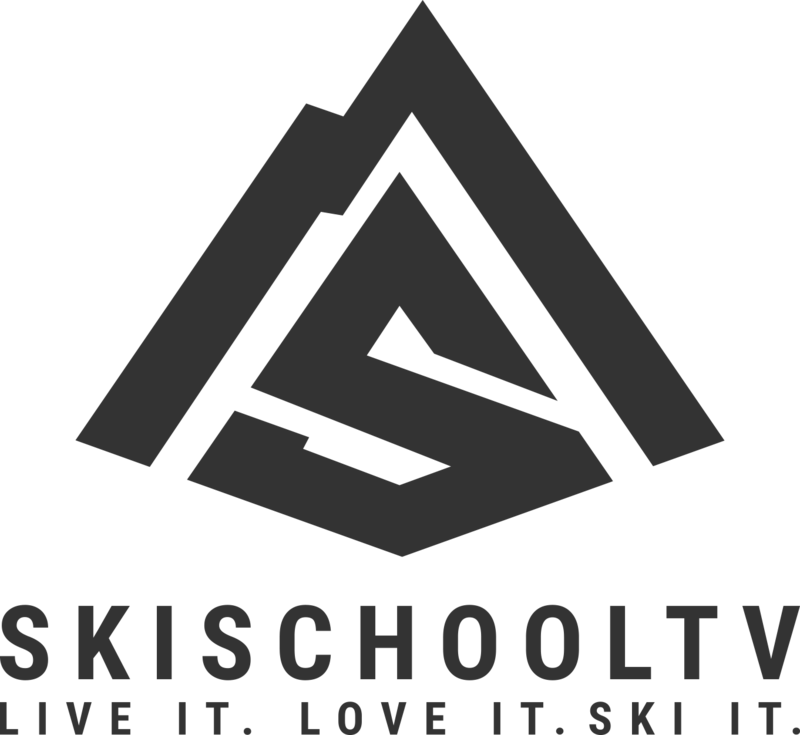 The FIS Ski World Cup Opening weekend is the 25th and 26th of October in Soelden, Austria. The race takes place high up on the Rettenbach Glacier (3250m). 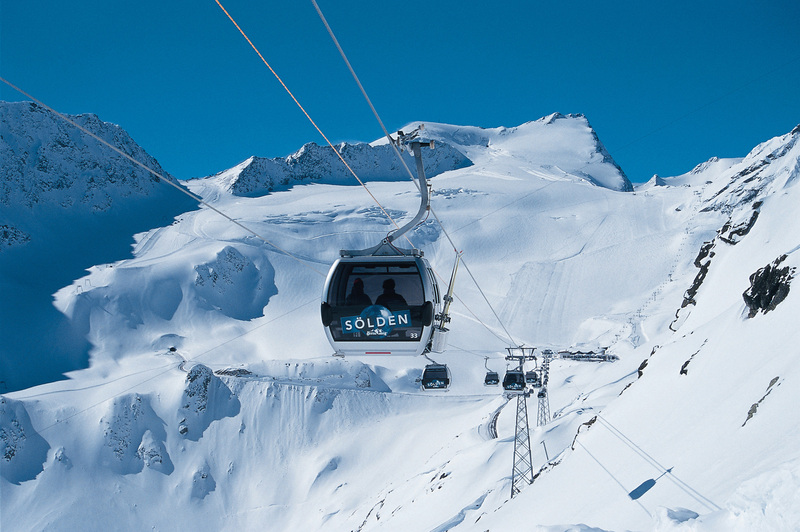 The official Soelden website is reporting a snow depth of 29cms on the glacier at 3000m. Soelden Live Webcam shows a 360 degree sweep of the current conditions. In 2013 Mens GS honours was taken by Ted Ligety and Lara Gut rocketed to the womans title. The below YouTube links give a flavour of what to expect in a couple of weeks time.